Chelsea will be looking to build on their win over Man Utd before the international break when they take on West Brom at the Hawthorns on Saturday afternoon. Ahead of the game, Antonio Conte has been speaking to the media at his pre-match press conference this afternoon and he’s offered reporters a team news and injury update. The Blues boss was pleased to confirm that midfielder Tiemoue Bakayoko is fit and available for selection despite picking up a knock in training earlier this week. Bakayoko was forced to pull out of a session on Wednesday after feeling a muscle but Conte says the midfielder is fit and in contention to face West Brom this weekend. In a double boost, Gary Cahill is also available despite a minor injury scare while David Luiz will be back in the squad after being axed for the win over Man Utd before the international break. However, there was more concerning news on Michy Batshuayi as the striker has been ruled out after picking up an ankle injury while Charly Musonda is also out due to a knee problem. 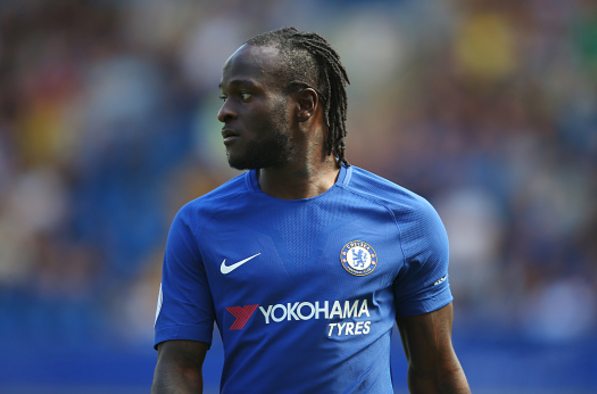 Conte also offered the latest on Victor Moses and the winger will miss the trip to the Hawthorns tomorrow but the Blues boss hopes he’ll be available again next week as he looks to return from his hamstring injury. Antonio Conte reports Michy Batshuayi has an injury to his ankle and Charly Musonda to his knee. He expects to have Victor Moses back next week. Conte reports that Gary Cahill is fit and in contention for tomorrow's game. Chelsea head in to the weekend action sitting fourth in the Premier League table to Conte will be hoping to close the gap on the top three by bringing home a win from West Brom tomorrow afternoon.